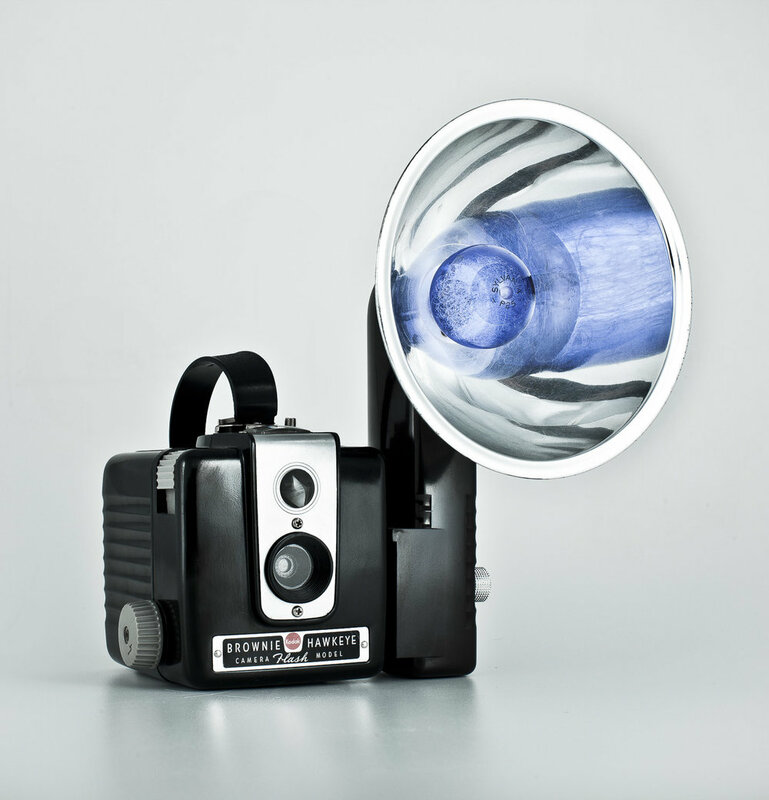 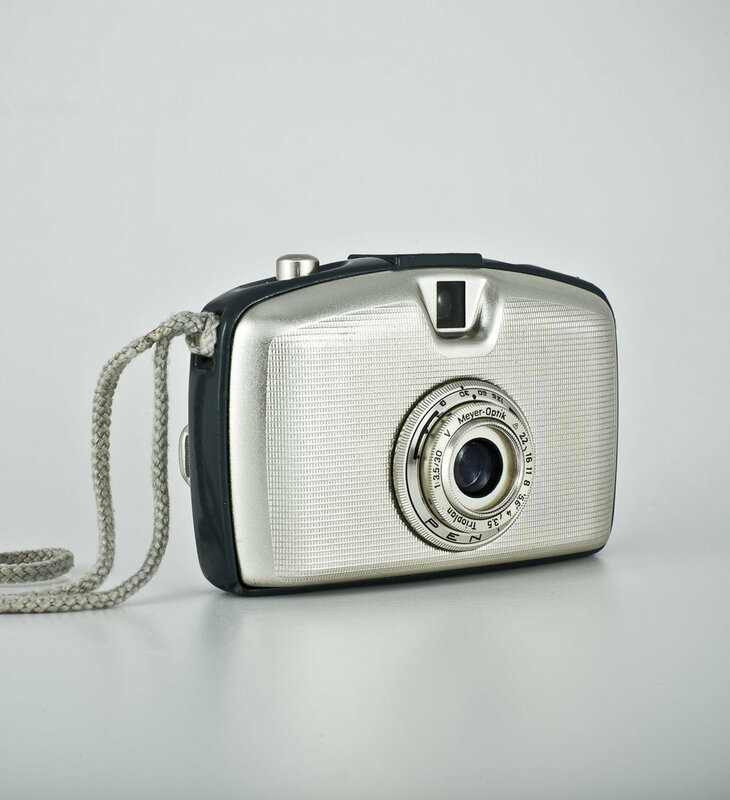 The camera has taken many forms since photography was discovered in the 1840's. 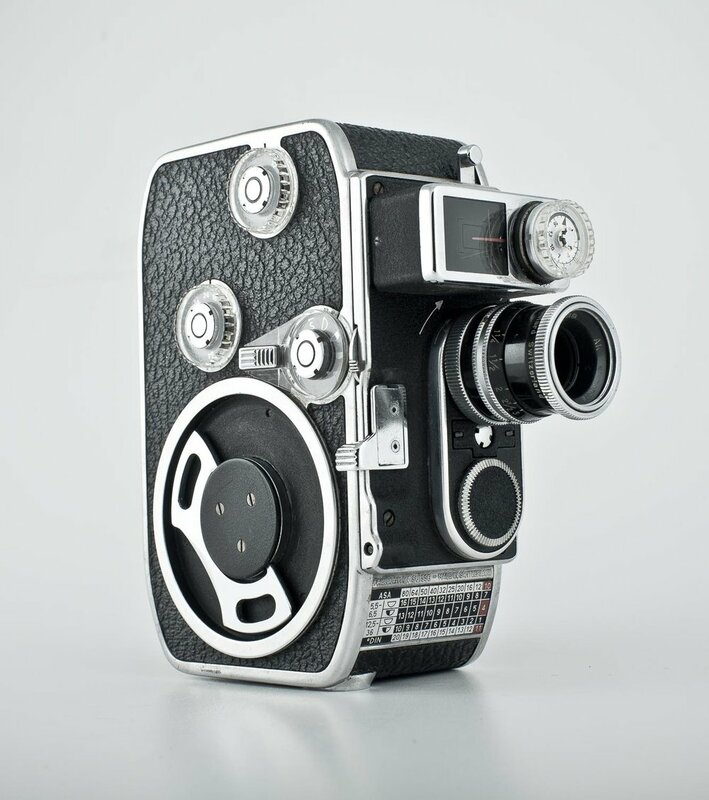 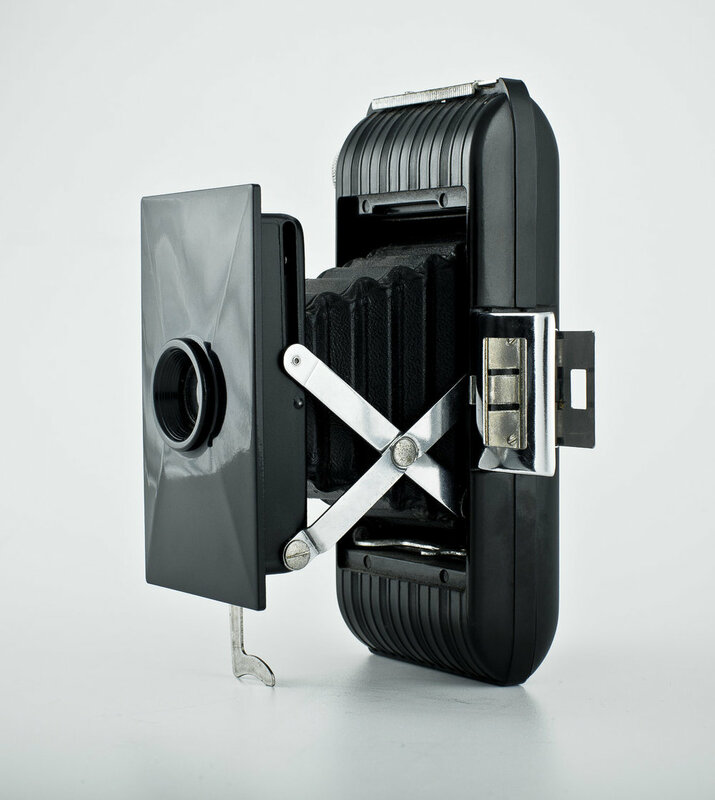 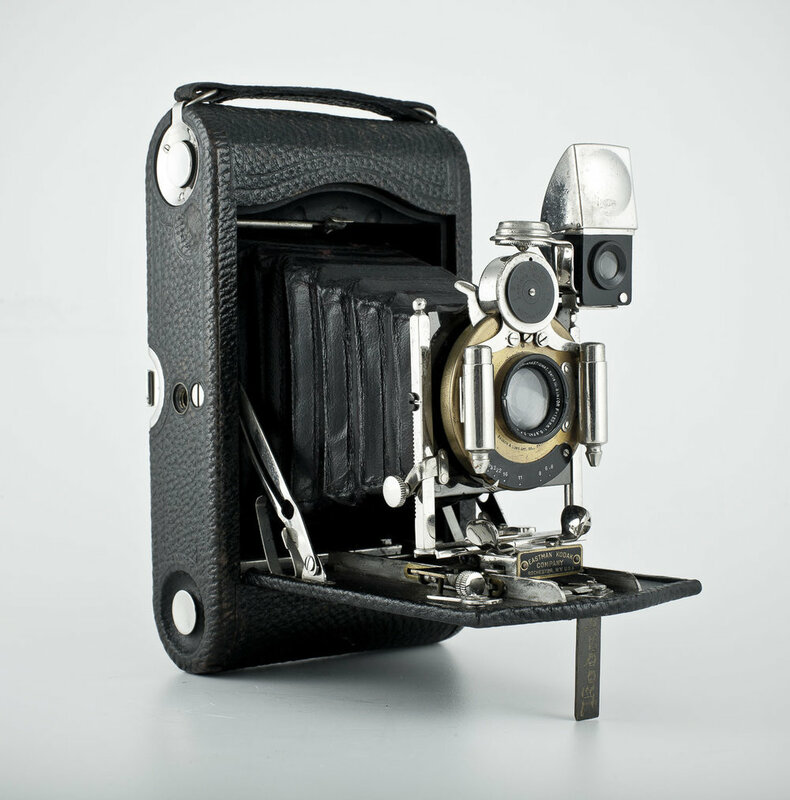 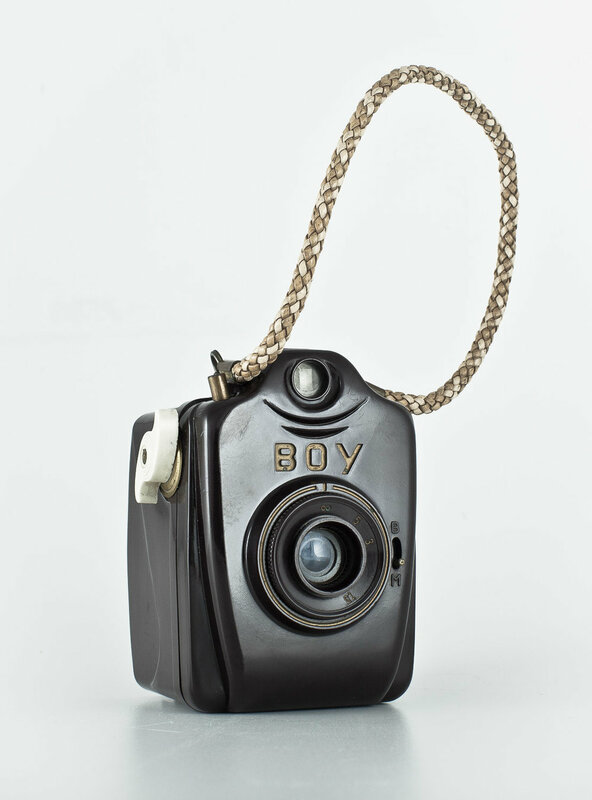 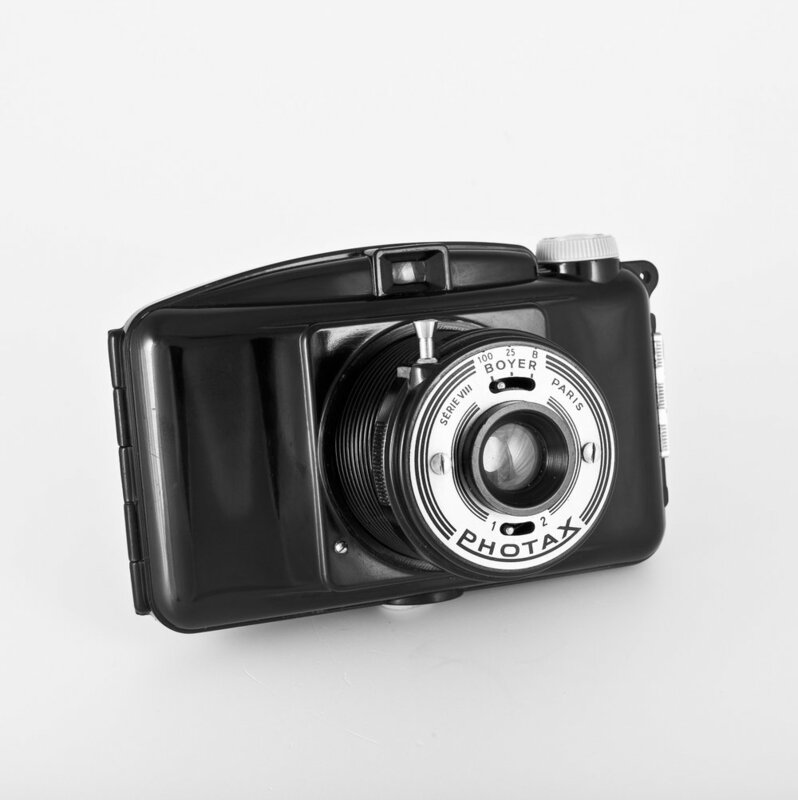 Early cameras were hand-built from wood, brass, canvas and leather. 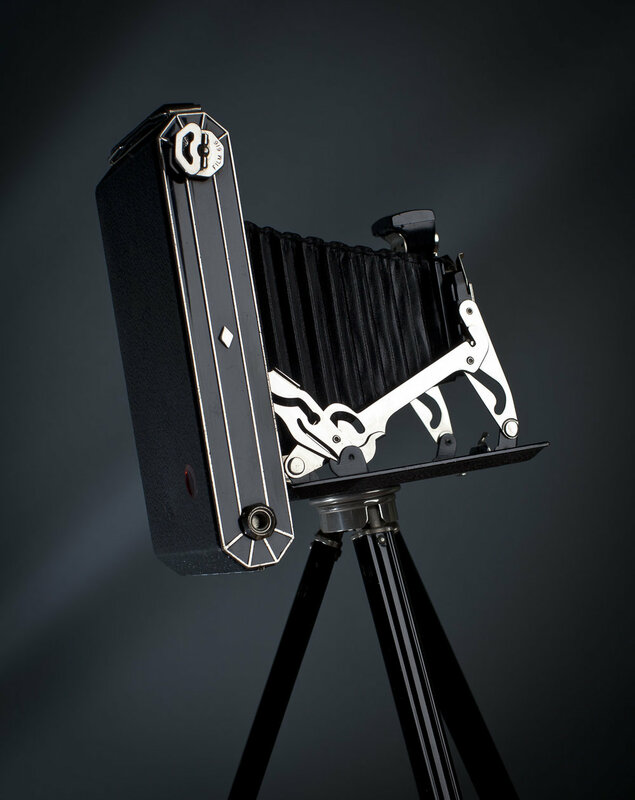 With the introduction of roll-film by Kodak in the 1890's, picture-taking became popular and cameras evolved through mass production with ever-improving levels of style and technical innovation.